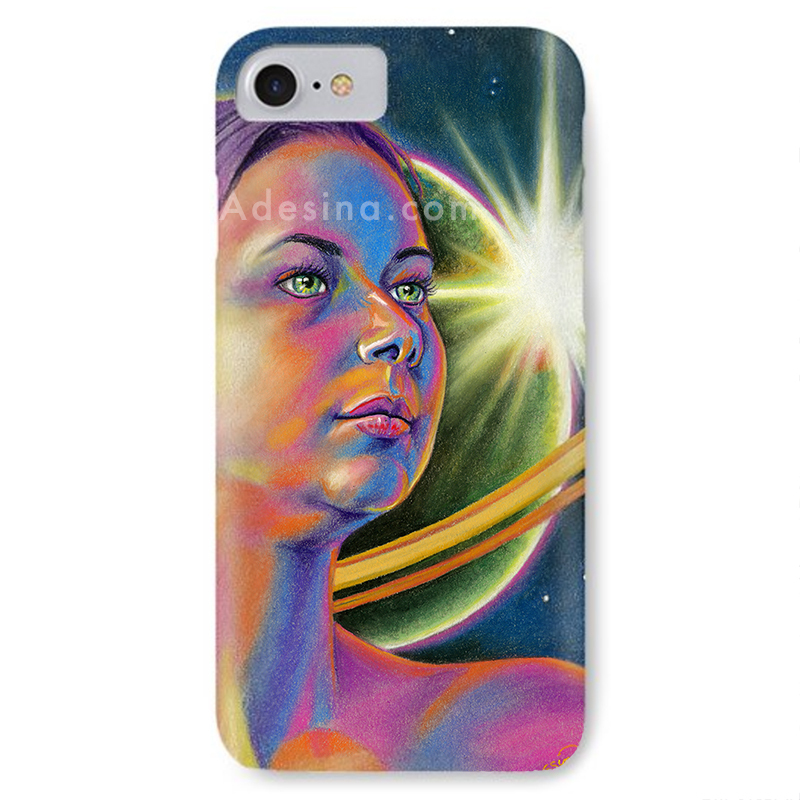 Planetary Princess - Colorful Smartphone Case by Artist Adesina. Planetary Princess iPhone / Samsung case, featuring a beautiful Surreal pastel drawing by Adesina. Protect your smartphone with an impact-resistant, slim-profile, hard-shell case. The image is printed directly onto the case and wrapped around the edges for a beautiful presentation. Simply snap the case onto your device for instant protection and direct access to all of the phone’s features! Are you a dreamer? Know someone who is? 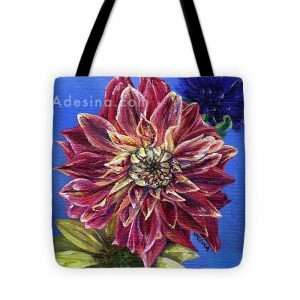 Based on Adesina’s hopeful pastel drawing, “Planetary Princess,” you can help your loved one stay inspired and keep their smartphone safe from scratches, with a case that is both beautiful and functional. Available for both iPhone and Samsung. If you would like to purchase outside of the US, need expedited shipping, or if you would like to buy more than one case at a time & get a reduced shipping rate, please contact us and we’ll send you a direct link to the manufacturer. Thanks!